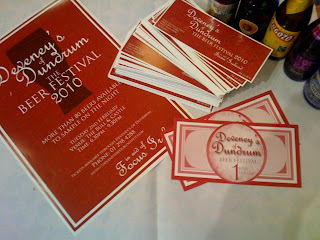 Deveneys of Dundrum: Beer Festival tickets on sale and Line-up. Beer Festival tickets on sale and Line-up. 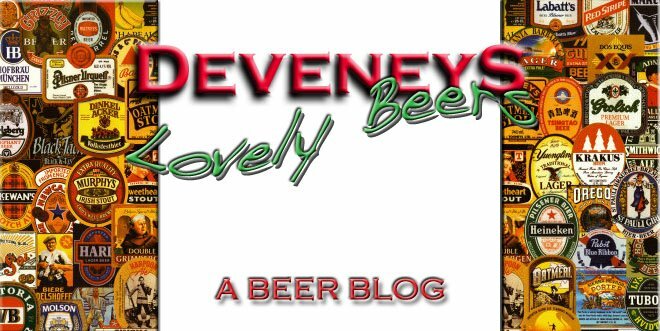 Labels: Beer Festival tickets on sale and Line-up. This looks fantastic! I stopped in the shop today and your dad mentioned it-are tix still available? Yes, I've tickets still available, you let me know how many you want and I'll put them aside.... Love to see you at it mister. What date is the festival on? The previous post has all the festival info in it. Bull and Castle, 2nd February.